We put these 5 winter skincare tips together to help your skin make it through the Winter. As we all know, Sonoma County has beautiful weather during Spring, Summer, and Fall but there’s no denying that during winter, things tend to get a little “dry”. Along with the Winter dryness, Windsor’s windy days don’t help our skin much either. Keep skin moisturized, apply day & night! Not only does moisturizer feel good and keep skin hydrated, it also creates a barrier between skin & environment to prevent wind burn & chapped skin. 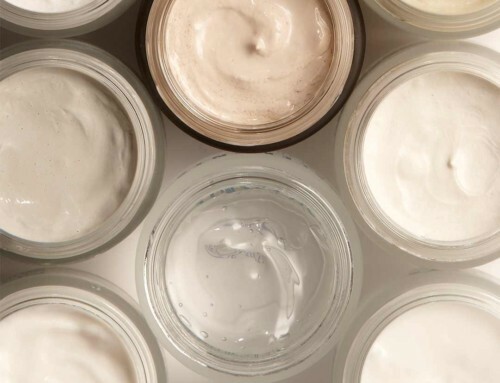 Always check that it’s the correct moisturizer for your skin type (dry, combo, oily). Yes even oily skin needs moisture and protection. Dry air + dry skin, eyes & nose = uncomfortable. Your skin reflects what you put into your body. If you aren’t getting enough water daily, your skin will feel tight & dry. Find out how much water you should be in-taking daily here. Exfoliate with a manual scrub 2x per week. That way you are getting rid of the dead skin cells on the surface with out over scrubbing & sensitizing skin. 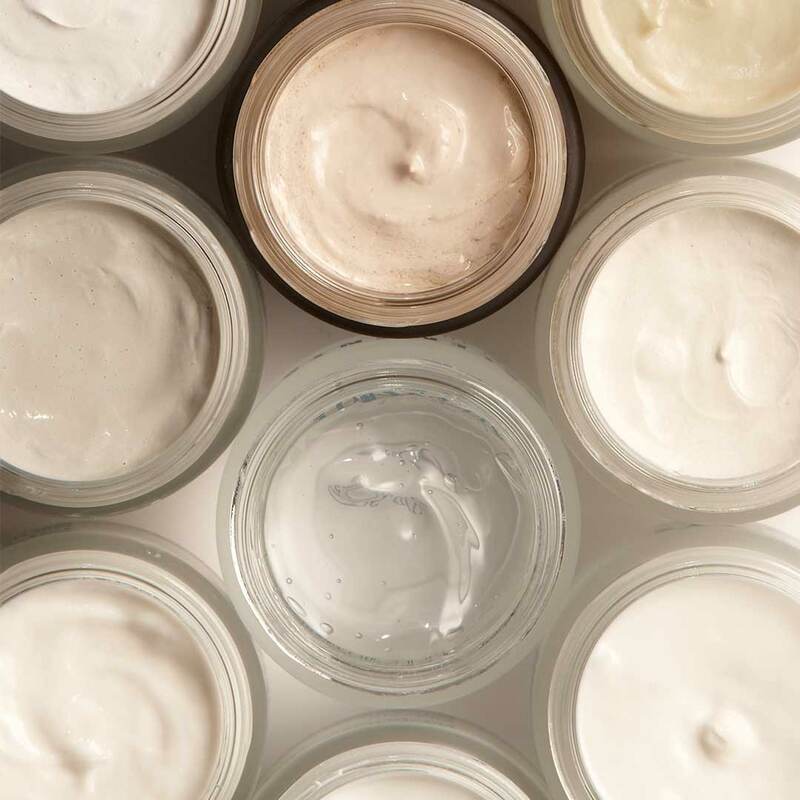 Dead skin cells may be blocking your moisturizer from penetrating deep into the skin to keep it hydrated. In a perfect world, estheticians recommend facials every 4-6 weeks. However, not all of us have the time, which is understandable. At the very least, book your facial or series of chemical peels when the seasons change (Winter, Spring, Summer, Fall). This guarantees a deep cleaning, any new skincare concerns can be addressed and your at-home regimen can be adjusted. 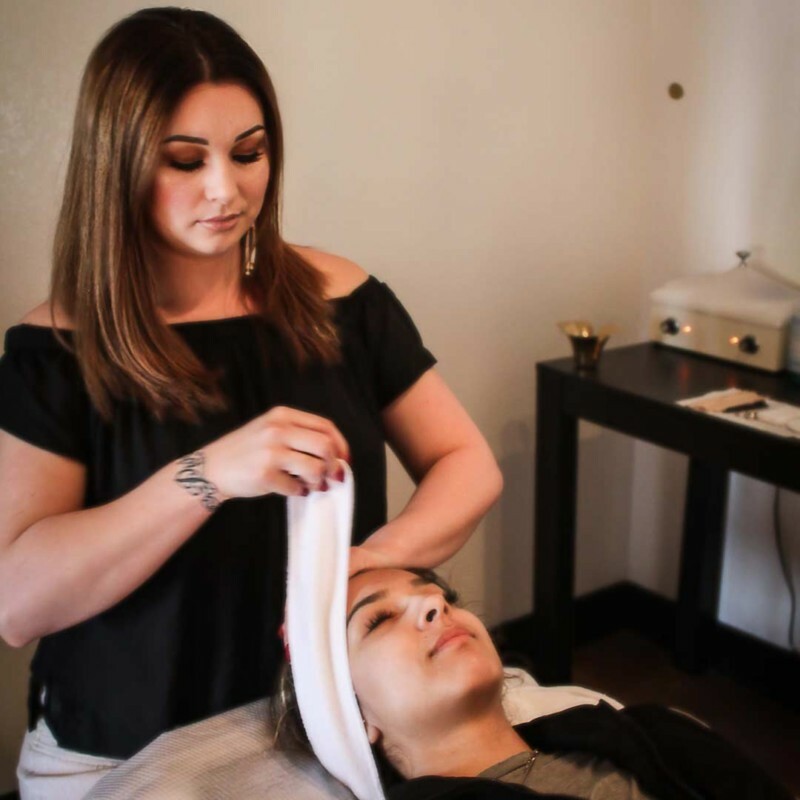 Click here to see what facials we offer at On Fleek Makeup & Wax Studio. We hope that these 5 winter skincare tips help you get through the winter without dry or cracking skin. If you have any other questions don’t hesitate to give us a call at (707) 657-7671. 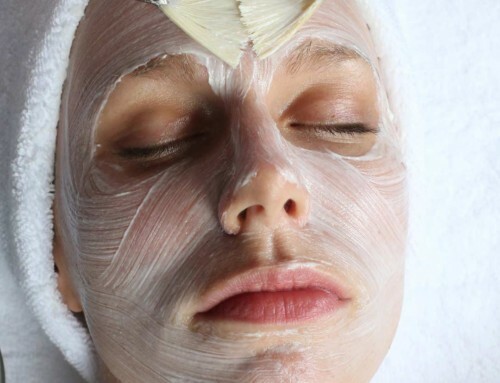 If you would like to book a facial you can book by phone or you can book right on our site. Not looking for a skincare treatment? Take a look at the other services we offer.